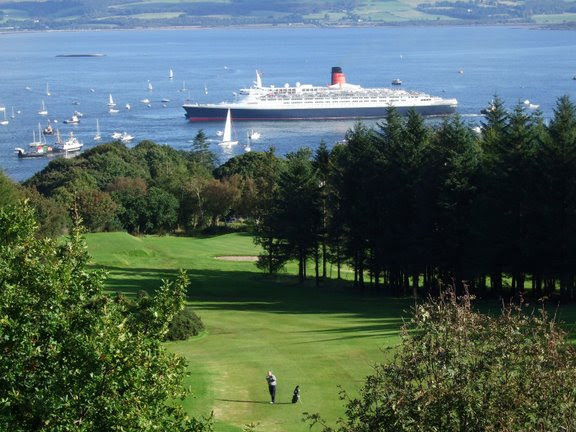 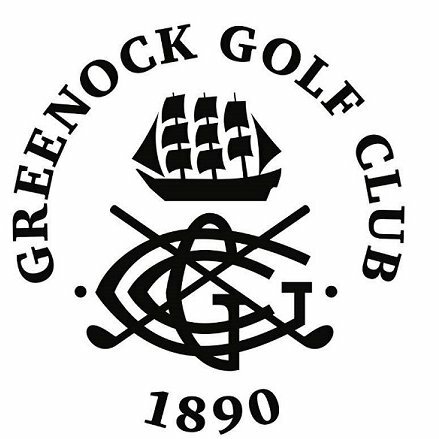 The Greenock Golf Club is located in a commanding position high above the town. 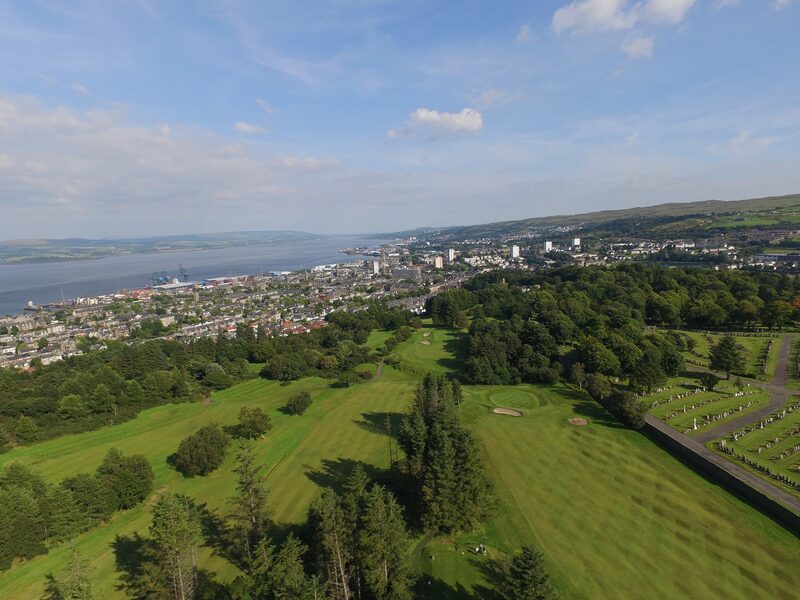 The course is moorland with trees defining many of the fairways and it is to no exaggeration to say the views over the Clyde Estuary to the Argyll hills beyond are simply spectacular. 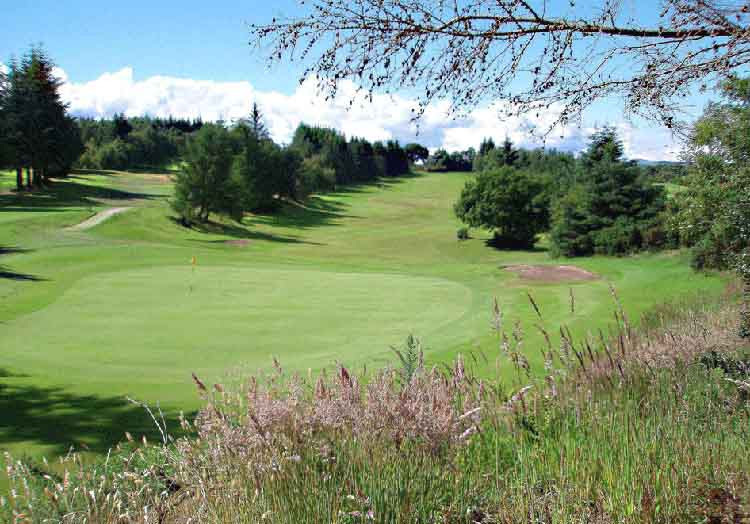 We have two James Braid designed parkland courses, an 18 hole course and a 9 hole course they offer golfers of all abilities a fair test of golf whilst you enjoy the panoramic views of the World famous River Clyde and the gateway to the Highlands with Ben Lomond & The Trossachs within easy reach. 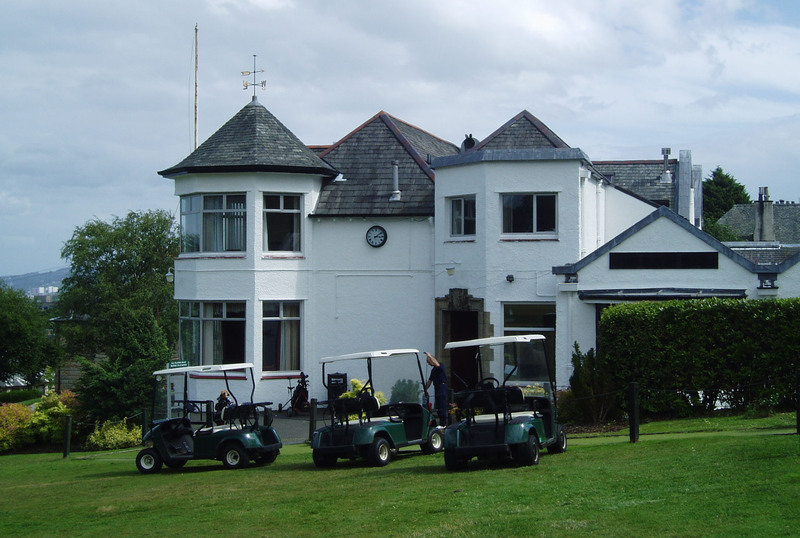 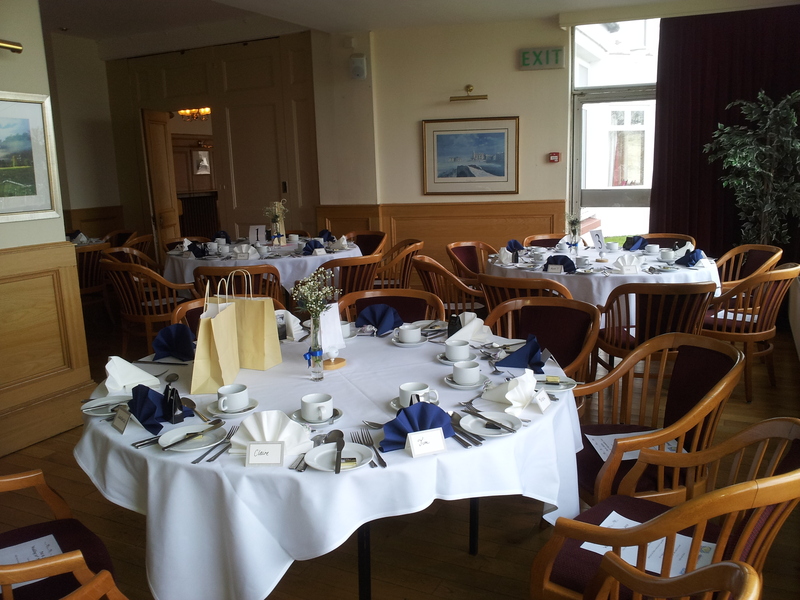 The aim at our Club is to provide members and visitors with a relaxed atmosphere, high standards of service, value for money and a warm welcome.